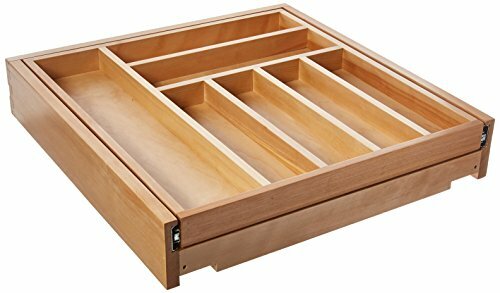 Double up your drawer space with Rev-A-Shelf two-tiered drawer. 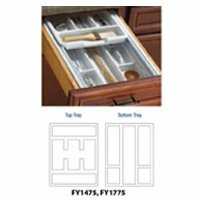 This drawer box comes pre-assembled and ready to install into your existing cabinet drawer opening. Slides are not included and must be added to work. Double up your drawer space with Rev-A-Shelf's Two-Tiered drawer systems. 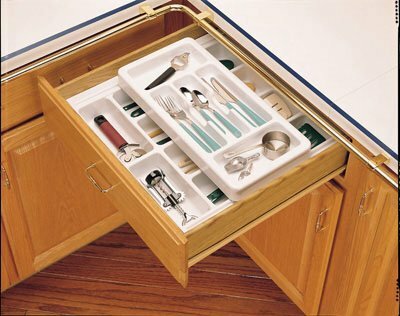 This drawer box comes pre-assembled and ready to install into your existing cabinet drawer opening. 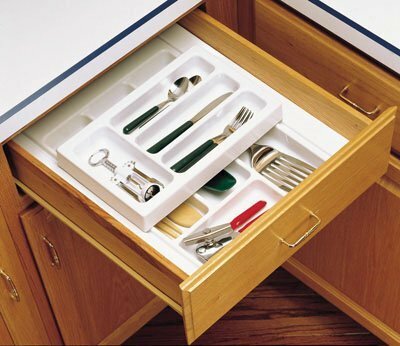 Simply remove your current drawer and install. 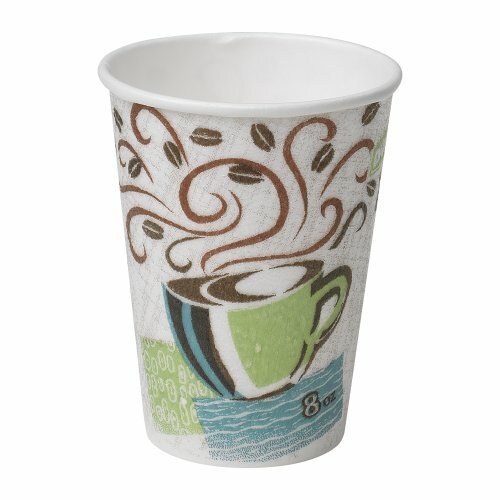 Features two compartments and BLUMOTION soft-close slide system. Versatile two-tier tray set. Heavy gauge polystyrene with a high-gloss white finish. 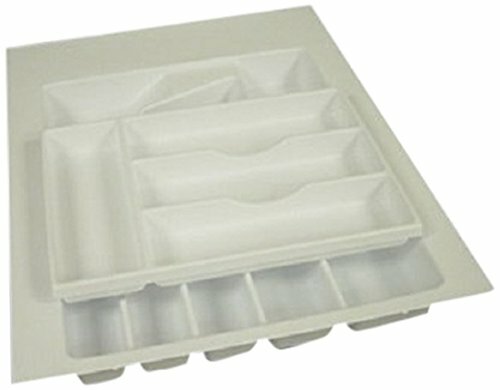 Features a removable rolling cutlery tray. 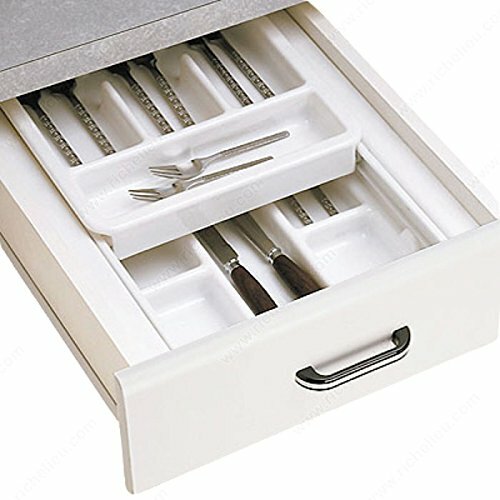 All half tray cutlery units are trimmable to 16-3/4" depth. 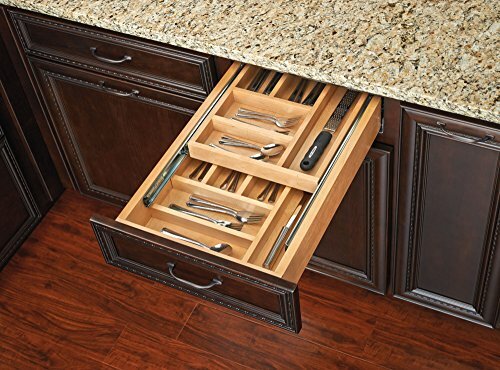 Half tray units do not require drawer box modification. 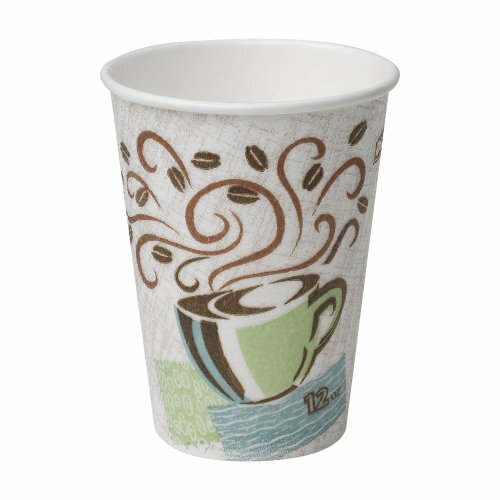 Ships with a clear protective coating, peel off before use. 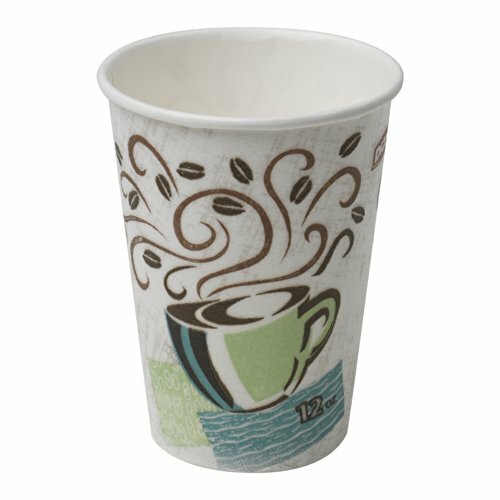 Dimensions: 14-3/4" W x 16-3/4" D x 3-1/8" H.